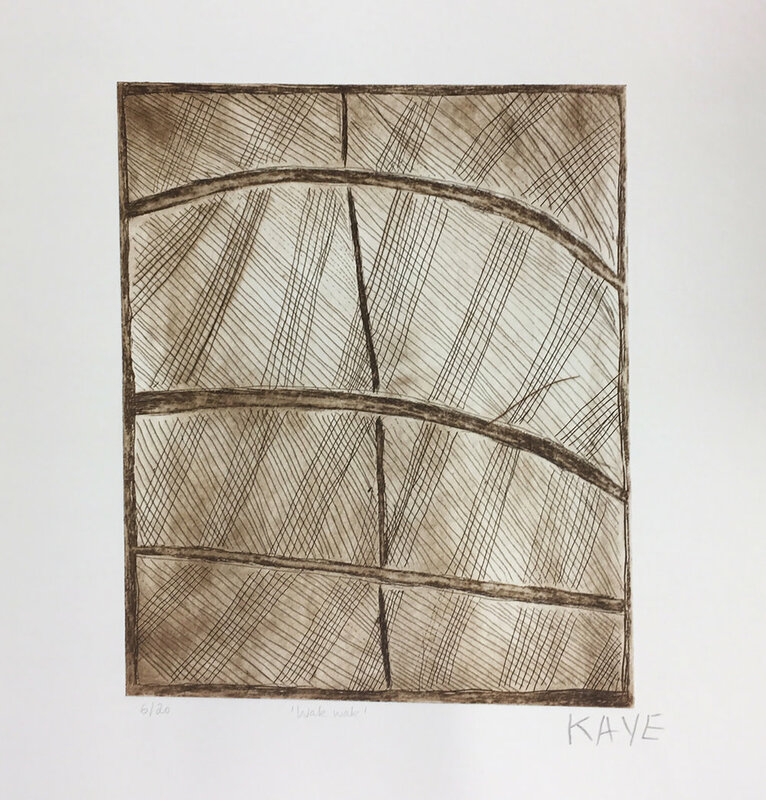 Raising $50,000 to get the new Purple House dialysis unit at Papunya up and running - 100% of the proceeds from the sale of these artworks will go towards this cause. This painting is sold with a Papunya Tjupi Arts certificate. This painting is sold with a Maningrida Arts & Culture certificate. Accompanied by original notes and a 1979 pen and ink drawing of the painting on a PTA certificate by John Kean, art adviser at Papunya 1977-1979. ‘Private Collections’, Centre for Contemporary Art, Adelaide, 1992.
bears Papunya Tula Artists cat. This painting is sold with a Ninuku Arts certificate. 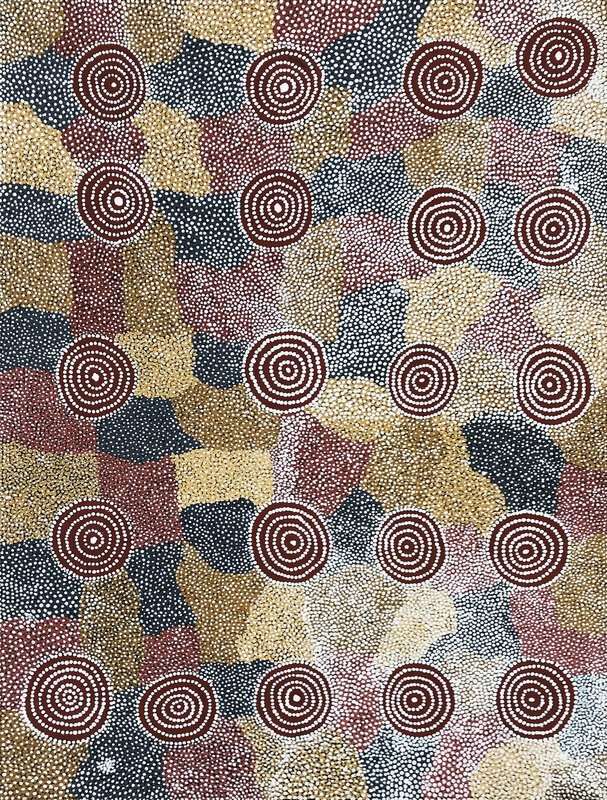 This painting is sold with a Warlukurlangu Artists certificate.